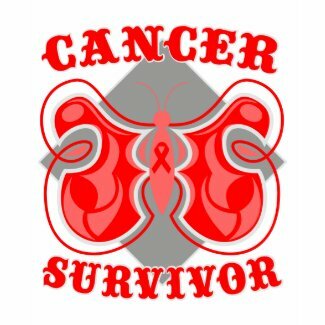 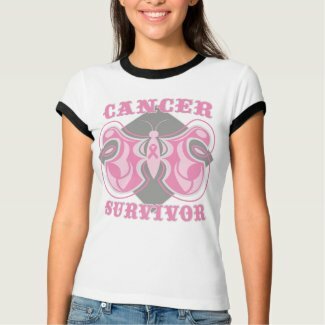 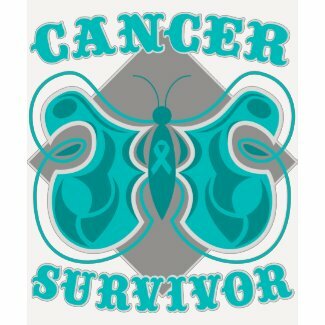 Sport your survivorship from cancer with our stylish line of Cancer Survivor shirts, gifts and apparel featuring a whimsical butterfly graphic and the awareness ribbon to represent the cause. 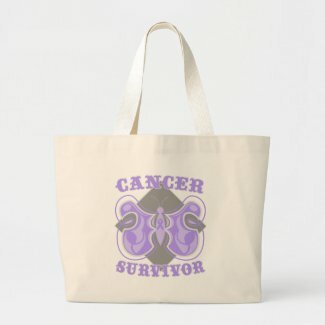 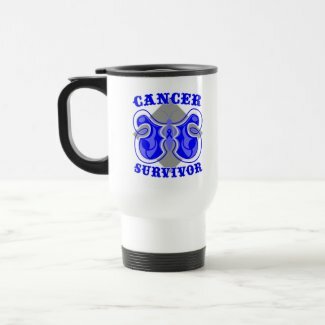 Ideal to wear at cancer awareness events, walks, support groups, meetings, fundraisers or anytime to symbolize the cancer cause and survivorship exclusively by GiftsForAwareness.Com. 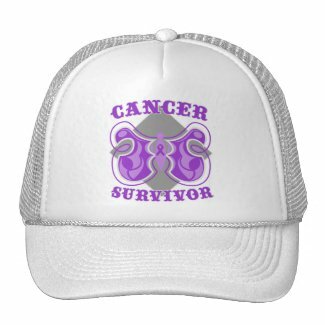 This whimsical design is available on a variety of shirts, hats, bags, mugs, buttons and more for a number of ribbon causes as shown here.